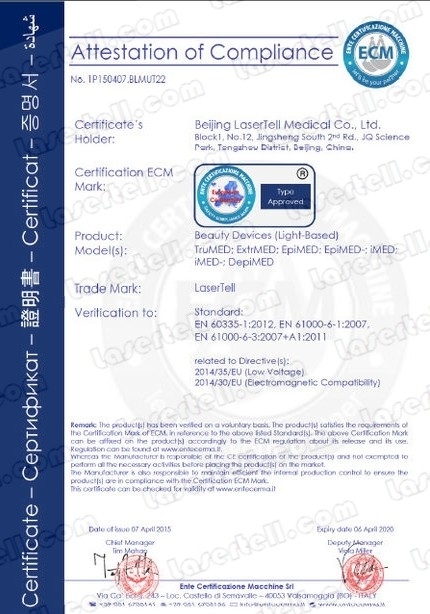 The outlooking of LaserTell beauty devices are professional design i`ve ever met, after testing the DEMO machine, I find the quality is reliable! We sold your first iMED to our client and it has very good quality, and we like better the arm connectors!! Now i can start the campaign we talked!!! As a Med&Cosmetic Dermatologist,time is limited, so when establishing my first Spa, LaserTell handled all of the device requirements to fit my budget! 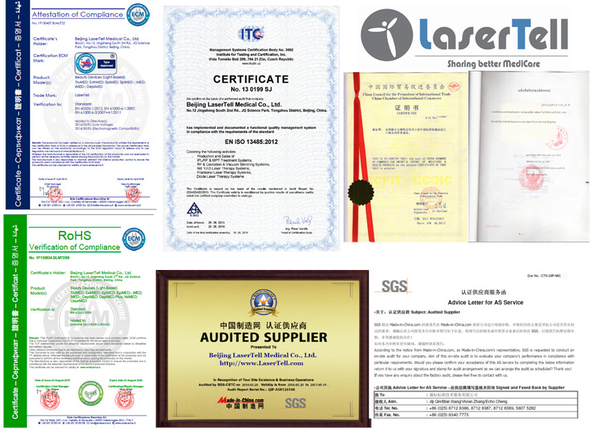 Copyright © 2015 - 2019 shrlasermachine.com. All rights reserved.